New York, São Paulo – Itaú Unibanco has borrowed US$ 100 million through a Club Loan from Standard Chartered (SC) and Wells Fargo. 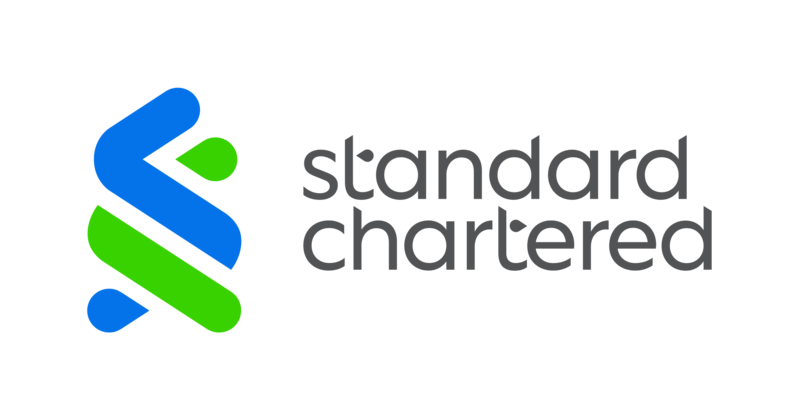 In parallel Itaú Unibanco and Standard Chartered have successfully concluded the development and testing of a Blockchain Club Loan Proof of Concept (PoC) that expedites the negotiation of Club Loans using the R3’s Corda Connect platform. Blockchain technology allows individuals and companies to upload data in an authenticated shared computer network, which is then replicated to all participants through a mechanism known as a “shared ledger”. All data recorded in the network is encrypted ensuring the legitimacy of the information and that the content was originated by an authorized participant. Additionally the existence of a shared database avoids disagreements which might occur when various players participate in a single transaction. Through the Blockchain PoC, the participants were able to monitor loan agreement revisions, comments and the sequence of approvals in a secure, transparent and paperless format. As the sequences of changes are preserved, participants can track and subsequently audit the changes leading up the deal closure. Successful test simulations were conducted across three stages: (i) negotiation of terms and conditions, including the revision of the loan agreement; (ii) the signatory process, delivering what was agreed in the preceding stage and (iii) the signing itself. Negotiating an agreement through Blockchain eliminates the exchange of e-mails, prevents version control issues of agreements and allows participants to ensure that Conditions Precedent are fulfilled in real time. With more than 90 years of history, Itaú Unibanco is the largest private sector bank in Latin America. It is present in 19 countries in the Americas, Europe and Asia, employing 96 thousand. Itaú’s large service network has more than four thousand branches and CSBs and 46 thousands ATMs throughout Brazil, serving individuals and companies in all segments. In addition, the bank’s objective is to become an increasingly more digitized institution – currently, 73% of all transactions are conducted through digital channels and of these, 50% through the medium of smartphones. Itaú’s vision is to be a leading bank in sustainable performance and customer satisfaction. Its goal is to promote positive changes in people’s lives and in society as a whole. The bank offers products and services which meet the needs of clients, reflecting continuous efforts to provide the best experience to all that interact with the institution on a daily basis. Itaú’s shares are traded on the São Paulo, New York and Buenos Aires stock exchanges, and the bank has been a component of the Dow Jones Sustainability World Index for 18 consecutive years. For more information, access: http://www.itau.com.br.